Please explain what is included. Is it a variety pack with all 5 grip types? Or some other combination? Are there 12 packets with 4 pieces in each one. Thanks. It will be a variety pack with 12 packets containing 4 pieces in each packet. 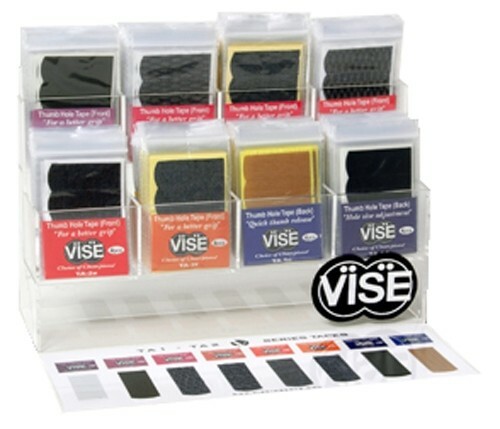 Due to the time it takes to produce the VISE TA-2F Series Thumb Hole Tape Dozen ball it will ship in immediately. We cannot ship this ball outside the United States.